Marthélize Tredoux: Is the wine trade speaking the same language as consumers? An article by Richard Siddle of trade site TheBuyer.net popped onto my radar this week. In it, he questions the current language of wine education and how relevant traditional wine education is, considering the modern consumer profile. His piece is written from an international viewpoint but it made me ponder the current state of wine education in broader South African terms. Siddle mentions the shift in consumer understanding of wine from the very traditional (“classic”, I suppose) wine education focus on regions, appellations and terroir to the emergence of the varietal as a key identifier. This phenomenon seems to apply even more comprehensively in South Africa. It is arguably simpler for a local wine to know the difference between Stellenbosch, Swartland and Elgin than understanding how to discern between the Loire, Bourgogne, Beaujolais and Alsace. But even local regional familiarity takes a huge step back to the popularity of choosing wine by varietal. 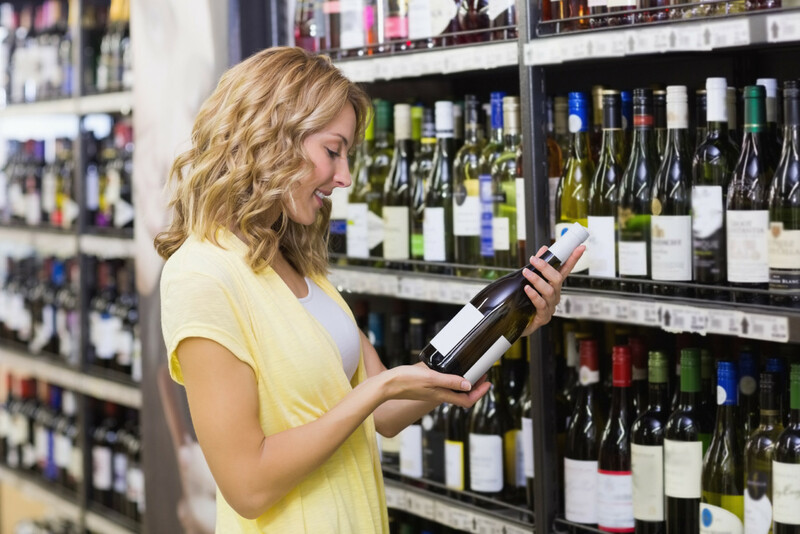 That should be no surprise – each and every supermarket and liquor store displays wines arranged by varietal. As do most boutique wine shops. My question then is – are we taking this shift into consideration when it comes to how we train those tasked with selling the wines? Obviously, ensuring members of industry have a comprehensive and decent wine remain a priority. But are we making sure that the current wine training methods are tasked with being aware of and speaking the consumer’s own wine language? As Siddle says in his piece: “Yes, we might want those shoppers to eventually trade up and move on to buying terroir-driven wines that have a sense of place, but we can’t assume they will”. The conversation around wine education has focused on different types of consumer for a long time – how best to market those who don’t give a fig about where the wine comes from and only about how it tastes as opposed to wine geeks who want to know everything possible about terroir and winemaking. There have been many discussions around how much the average wine drinker really wants to know about wine, along with how best to expand their wine knowledge while taking the intimidation out of it. But on the flip side, we should also be asking whether the people selling the wine are receiving the necessary commercial skills. And I don’t mean the sales reps here. I experience far too many interactions with the tasting room staff at the wineries who simply lack the most basic soft-sales skills. The nature of the tasting room staff turnover (high numbers of casual staff – often students – who work there for relatively short stints and are let loose upon visitors with no more than a basic knowledge of that winery’s product) makes investing in their education challenging – both financially and in terms of the time they are employed in the tasting room. Many of them seem to operate on the belief that the purview of their job is simply to pour wine in the glass and mumble a few memorized phrases describing the wine and the vineyards. Any sales that happen as a consequence of the tasting is simply a bonus – a happy accident. You may think I am exaggerating, but I am not. I’ve walked out of too many tasting rooms without so much as a gentle enquiry of whether or not I’d like to buy something, much less an actual attempt at making a sale. I have been known to lament the lacklustre approach many wineries have towards their tasting rooms – while some are built into fantastic examples of top-notch wine experiences that double as profitable direct sales portals, others are managed as not much more than an unavoidable annoyance. This has always baffled me – you have potential customers coming right to your front door, almost entirely of their own accord. Yes, there are overhead costs involved with keeping a tasting room running optimally but this should be one of your most valued and efficient sales channels. Similar observations apply to supermarket liquor stores. An average customer interacting with a sales person who is not just knowledgeable about the wines, but who understands what the customer is looking for is more likely to feel confident about their purchasing decisions – which may lead them to buying more wine, or even buying at a higher price point. For most average customers, this confidence won’t be inspired by comparing Hemel-en-Aarde to Burgundy, or talking at them (not to them) about the virtues of the terroir. Where does this leave us? If your target market is highly educated in wine already, you need to make sure your wine knowledge is on par with their expectations. If your customer’s idea of knowing about wine means that they “know what they like, and it’s soft and fruity” then make sure you have people who understand that and can point them in the right direction, without having to walk them through the vineyards first, describing the impact of granite or schist or iron. As with all things, know your customer – and understand their needs. Then make sure you position yourself to meet those needs accordingly.